USA: Help Raise Funds Now To Support Idaho’s Wolves ! Idaho’s wolf haters think they can get away with anything. Time to prove them wrong. Help us raise $401,000 to protect Idaho’s wolves – and fight for endangered wildlife wherever it is threatened. From now until May 9, 2014, your gift will be matched dollar-for-dollar up to a total of $200,500. That means with the match, we can raise $401,000 for Idaho’s wolves! As a donor to this unprecedented wolf defense effort, you will be supporting our three-part strategy to stop the out of control wolf killings in Idaho. First, we have formally asked the U.S. Department of the Interior to reassess the status of wolves in the Northern Rockies under the Endangered Species Act in light of Idaho’s war on wolves. This is the first step towards regaining federal protection for these wolves, and we will continue to press for it. 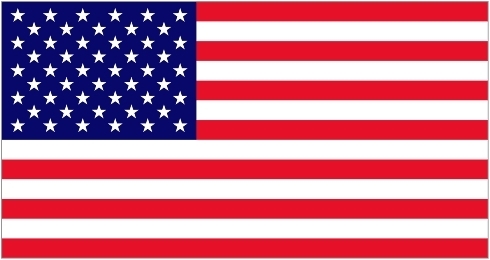 Second, we are reaching out to the people of Idaho to ask them to demand that their state officials stop knuckling under to forces of hatred. We know that Idahoans across the state do not support Governor Otter’s war on wolves. Third, our legal team is actively reviewing our litigation options, while our policy experts and scientists are working hard to fight the rampant misinformation on this issue. Nearly 1,300 wolves have been killed in Idaho since Congress stripped them of ESA protection in 2011. Entire packs have been shot from helicopters, and wolves have been trapped in snares and left to die. This is exactly what we said would happen. And it has to stop. Help us raise $401,000 to send the Governor a message – and to support our all-out campaign to defend Idaho’s wolves. Don’t forget: Until May 9, members of our board of directors will match your gift dollar-for-dollar up to $200,500. Nearly 20 years ago, Defenders helped release the first four wolves back into Idaho – and we’ve never left their side. Defenders is the only national organization with staff on the ground in Idaho who not only worked to help restore wolves, but are actively working at the statehouse and state wildlife commission to testify against actions threatening wolves. Please make an urgent donation today – and have your gift doubled! After being hunted to the brink of extinction, wolves were reintroduced to the Lower 48 only two decades ago. After all these years, we cannot go back to the days of reckless and irresponsible slaughter. Please donate today and your gift will be matched dollar–for–dollar up to $200,500! Help us save wolves in Idaho and imperiled species across America! UK; British Veterinary Association Launches Government Petition To End Non Stun Slaughter. 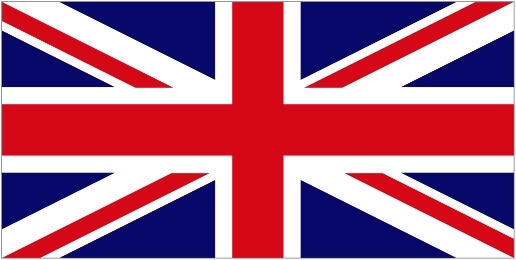 Petition For UK RESIDENTS ONLY. 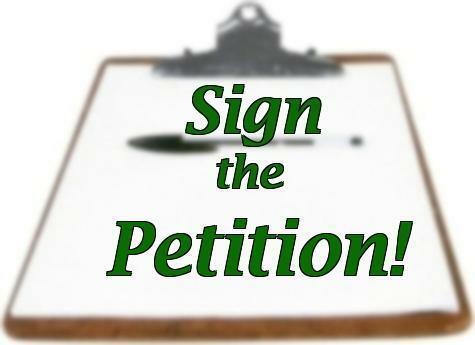 The following petition is for UK residents only, as it calls for a complete ban on ritual slaughter within the UK. To support this you need to be a UK resident – Thank you SAV. European and UK legislation requires all animals to be stunned before slaughter to render them insensible to pain. However, a derogation in the legislation allows animals to be slaughtered without stunning for certain religious communities – Dhabihah slaughter for Halal food and Shechita slaughter for Kosher food. It is important to note that over 80% of Halal slaughter in the UK is pre-stunned. – 100% of Shechita slaughter of cattle, poultry and sheep/goats was not pre-stunned; 10% of cattle was post-cut stunned. China: To Show Their Alleged Power and Social Status, Wealthy Businessmen Watch As Many Endangers Tigers Are Electrocuted In Front of Them. Act Now ! These events are called “visual feasts” and the people who attend think that watching the tigers suffer and die is a way to show their social status and power. China has a long history of animal abuse, but the country is trying to clean up its reputation. Recently, the Chinese government destroyed illegal ivory stores as a show of goodwill. It’s up to us to make sure that the government treats these tiger killings just as seriously. Tigers are incredibly endangered — right now, there are only about 3,000 wild tigers left in the entire world. This horrific crime cannot go unpunished. 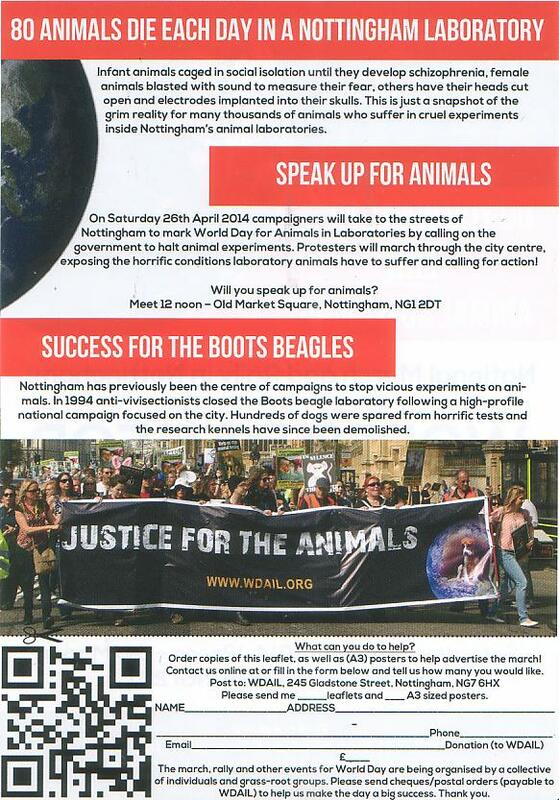 England: Nottingham March for World Day for Animals in Labs – 26/4/14. England: Thank You For Positive Comment and Endless Support. 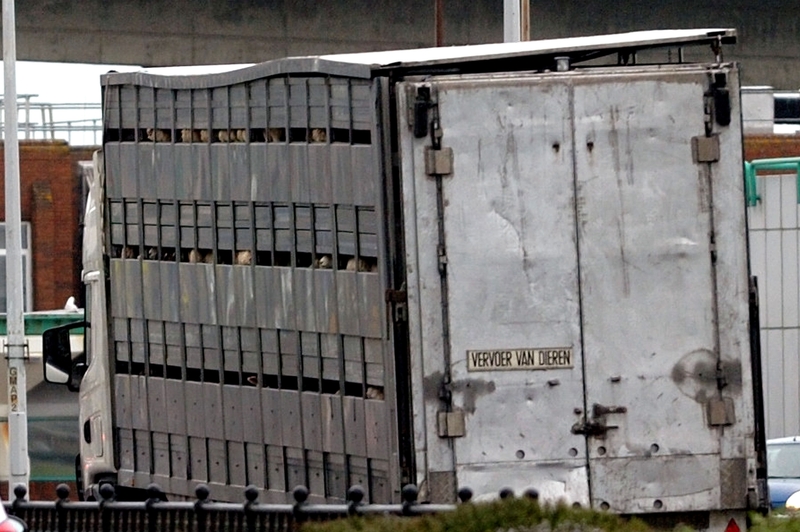 We are spinning plates at the moment as we are massively involved with live animal transport work here in the EU – and this is keeping us very busy without putting anything into SAV. But we are trying to keep this site going also although not as much as we normally would. There are lots of good video clips showing lots of dedicated animal people fighting the trade here at the English ports. It is this work which we are now involved with as always and are currently up to our necks in – but we love it ! Our thoughts are always with our Australian friends who are fighting an endless battle out there against the trade in animal abuse which the government calls ‘live exports’. You will win, no doubt about it; just as we are witnessing the final nails going into the UK export coffin here at the moment. There is no need for animal suffering in such volume as with the live export trade. So thank you for all your comments and suggestions; each are read and noted – and in the norm, many are very supportive of the site and what we are doing. 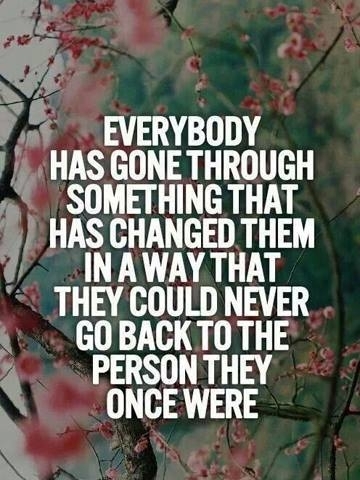 Keep on keeping on !! 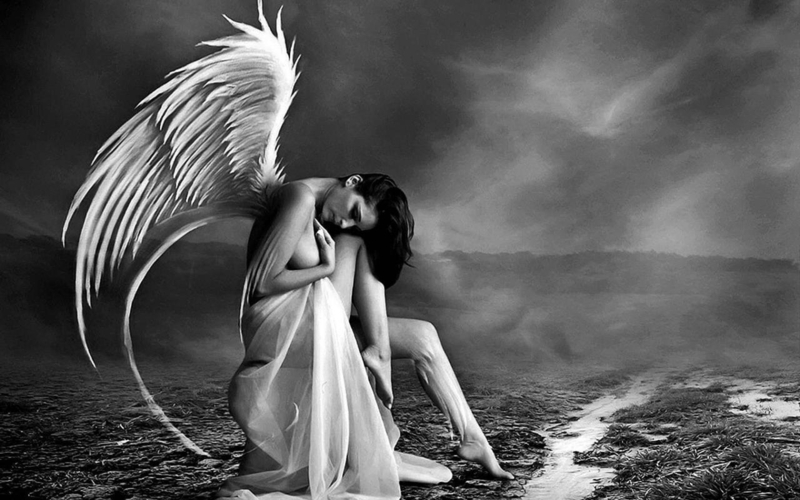 I dont know who this picture is by, but I love it !! 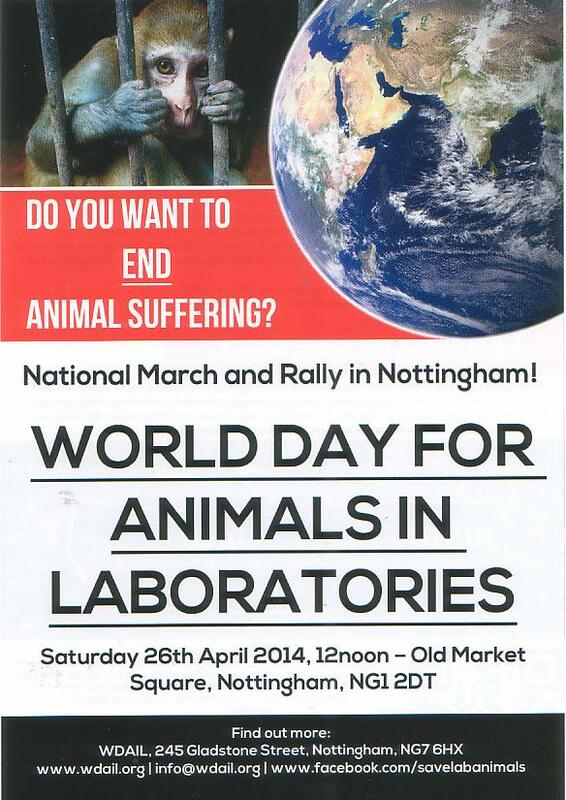 England: Memories of The Live Animal Export Trade – Then and Now. Above – Dutch Haulier Carrying Live UK Sheep for Export – 2nd May 2013. As you probably know; (see ‘About Us’) the export, transport and trade in live animals has always been a massive ‘gripe’ of mine for the last 25 years or so. It is still as strong as ever and we are currently working with EU national authorities in some member states to hopefully bring about some prosecutions in the near future. For this reason, only a certain amount of time can be given to SAV at the moment. We will attempt to keep on top of the ‘SAV’ situation, but for us, the live export work is also very important. Below you will find a copy of something which was written by great friend and fellow anti-export campaigner Jane; who is here in Kent, England, the same location as us. I have known Jane for almost all the past 25 years of anti export campaigning and I can say that this girl has my un-devoted respect and admiration for everything she has undertaken to oppose the trade in live animal exports for so many years. Thank you Jane. The poster produced by Jane below sums up everything that needs to be said – for me personally it was witnessing small baby animals suffering in the back of livestock transporters heading for Europe many, many years ago. Here are Jane’s words below. Many good people and fellow campaigners have now passed on, but they are still remembered by us all in our own ways for the devotion they gave to the fight against the export trade. Mark – SAV Founder – Kent, England April 2014. 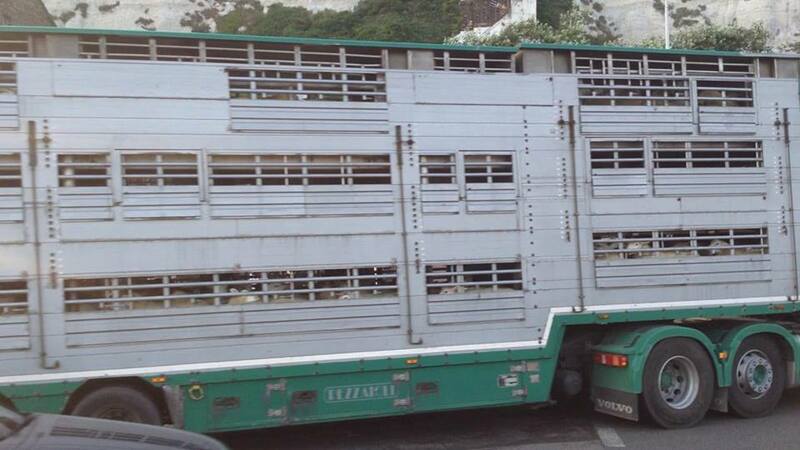 Today, the 20th April marks the 19th anniversary of the resumption of live exports in Dover. Strong and passionate feelings against this vile trade were shown with many people giving up their freedom, maybe only for a day for most but several were remanded and then others spent months banned from Dover. It didn’t work as that just made three demo sites. A solid core of good people at all 3 places still worked together to fight the barbarity that passed by us daily and then we all felt the brunt of the excessive policing.. Excessive is putting it mildly ! Where is everyone now ? Unless you are involved with actively caring for rescued animals (you will be too busy) please think back and try to attend at some point. First Saturday in the month at Dover and next shipment most likely Ramsgate. The Dover date is a permanent date so nearly everyone should be able to make it once a year . The price of sheep in English markets took a slight drop in price this week (April 2014). Be warned now, if this lowers more then the ‘Joline’ could be on the move quicker than the seasonal expectation. A big big thank you to everyone who physically attends. It is so important. Serbia: More Petition Support and Letters to Authorities Required – Please Act – See Below for Details. SAV Comment: Please ensure you sign the petition below and cross post to all your friends and contacts – Thanks. I, again, have to send a short reminder to everybody who signed this petition to please FORWARD it to your friends, family, colleagues and anybody who loves and cares about the animals. The fact is that the city, kill shelter WILL BE OPENED again while the 550 dogs from a no-kill, private shelter WILL BE MOVED to kill pounds across Serbia. I am sure people who LOVE animals will SIGN this petition to give these animals a voice BEFORE the horror pictures of inhumane treatment of animals in Subotica’s city shelter start circulating and then it WILL BE too late. We are AGAINST the opening of a city, kill shelter and AGAINST the closure of a no-kill, private shelter “Alex”. Please, also send direct email to the authorities who btw still haven’t responded to this petition. This message was sent by Andrea Sreiber using the Change.org system.